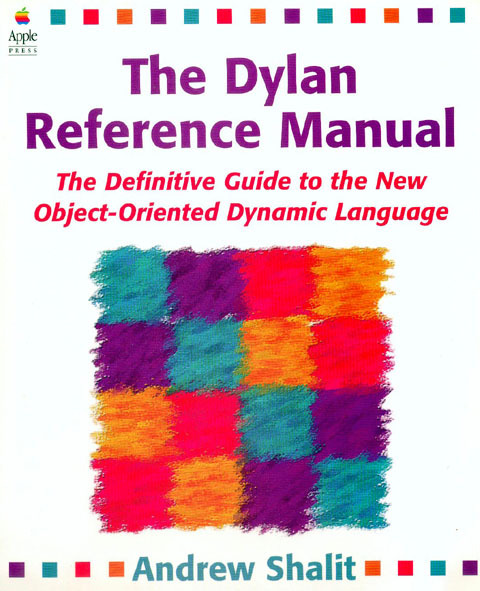 Open Dylan and Gwydion Dylan are both written in Dylan, but they aren’t just useful for writing Dylan compilers and tools. This is a set of links to various projects using Dylan for their development. Chris Double has created a set of libraries and utilities useful with Gwydion Dylan and Open Dylan. 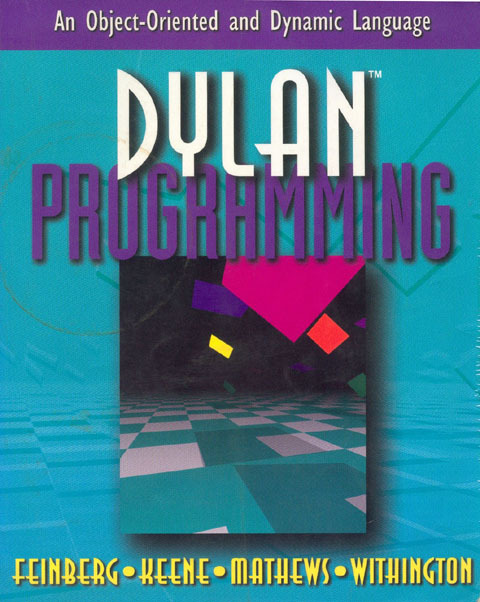 The Monday project includes a literate programming system and libraries written in Dylan. The Koala web server with Dylan Server Pages and XML-RPC.